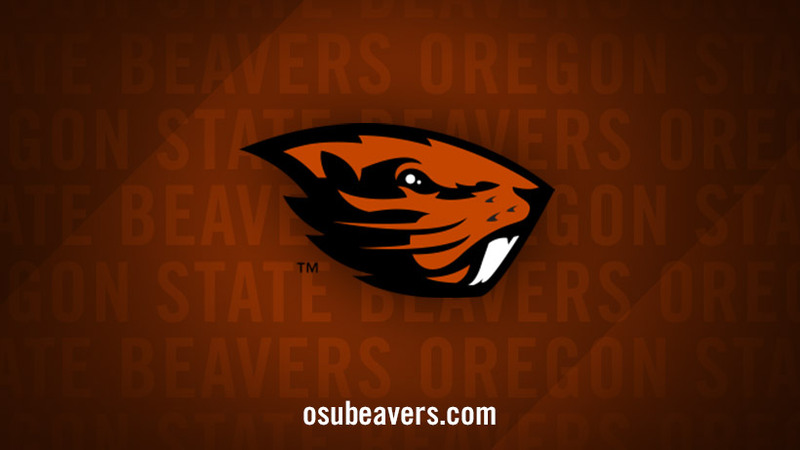 Corvallis – The Oregon State University women's soccer program will play four schools this spring as announced by head coach Matt Kagan. Arizona State takes on Oregon State in Women's Soccer. Tickets info may be found here.